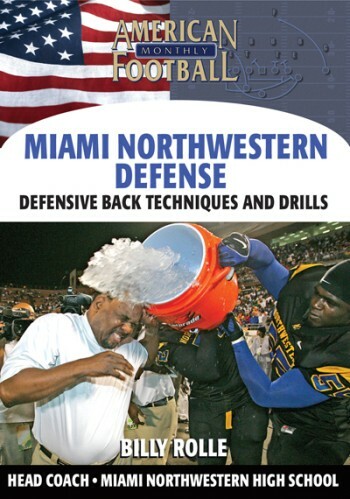 Miami's Northwestern High School won a Florida State title last fall, their fourth, and come into the 2008 season with a 30 game winning streak. 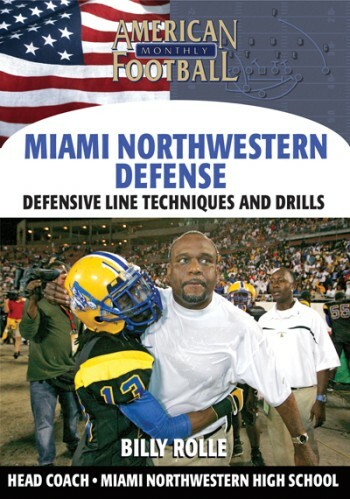 In this DVD, the second of a two-part series, Head Coach Billy Rolle and Assistant Coach Tyronn Johnson of Miami's detail D-line techniques. 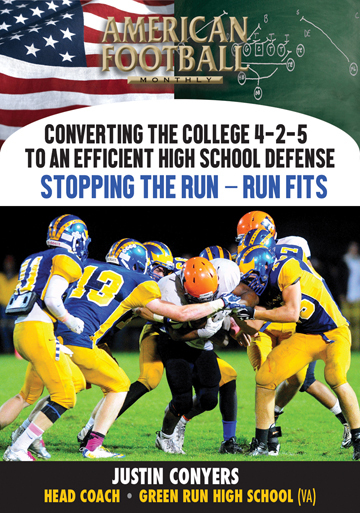 Drills to improve quickness, agility, and lateral movement are also included. 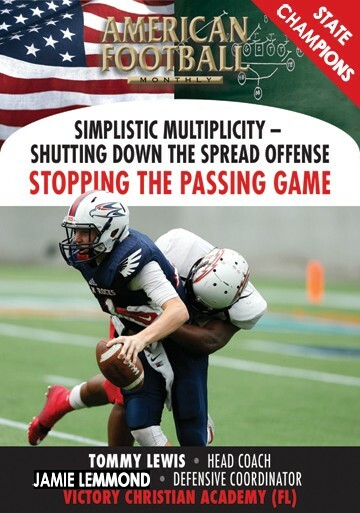 * The correct stance and start for a defensive lineman. 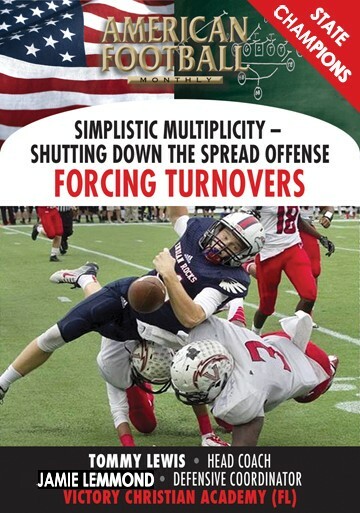 * Three drills you can immediately put into your daily practices: The Bag Drill, Pass Rush Drill, and Reaction Drill. 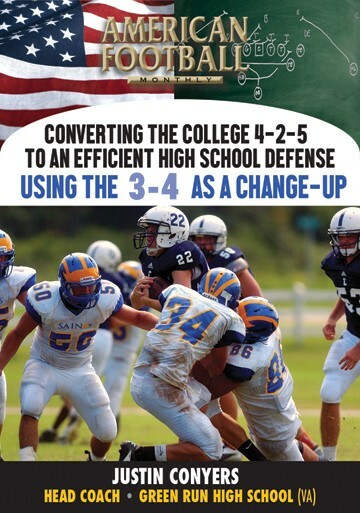 * Three specific types of reaction drills: Side-to-Side Drills, Shuffle Drills, and Up-Down/Seat Roll Drills. 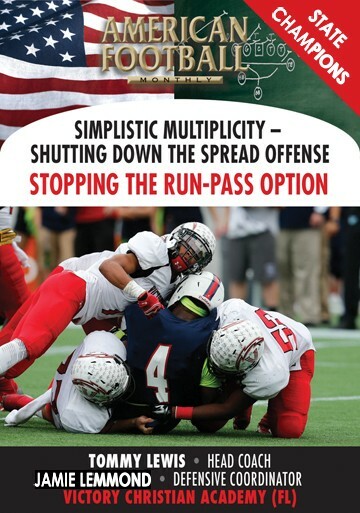 * The importance of quick lateral movement and how to improve it. 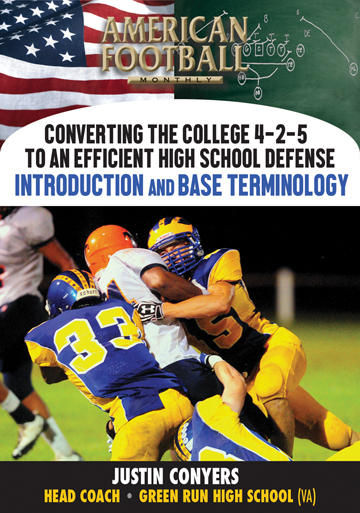 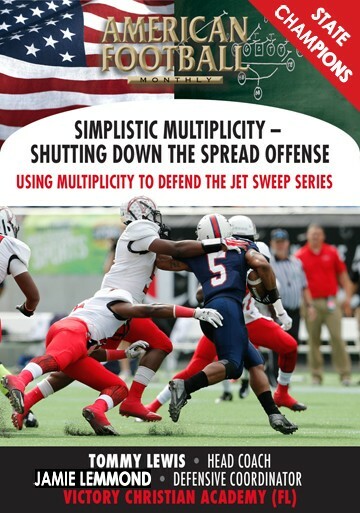 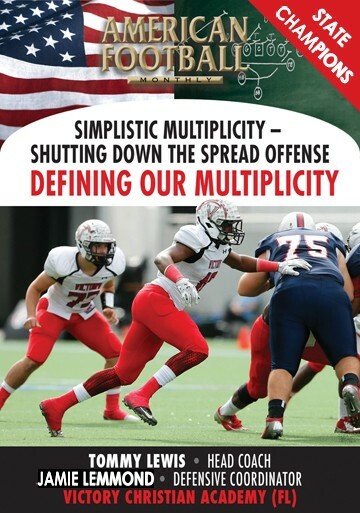 "This DVD is a hands-on guide for all coaches that teach D-Linemen. 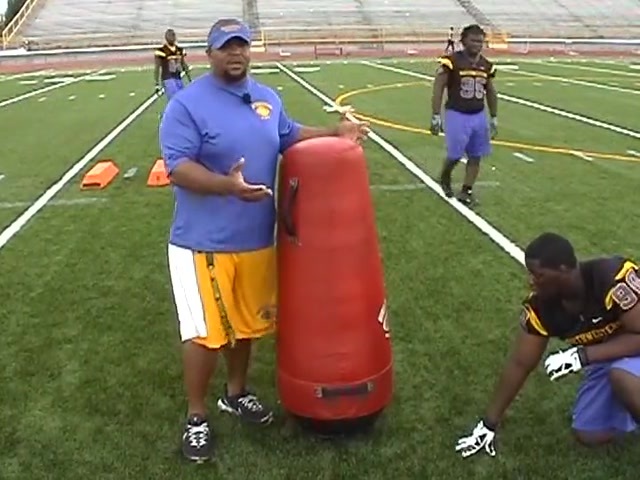 The three drills demonstrated by Coach Johnson-the Bag, Pass Rush, and Reaction Drills--should be a part of daily practices. 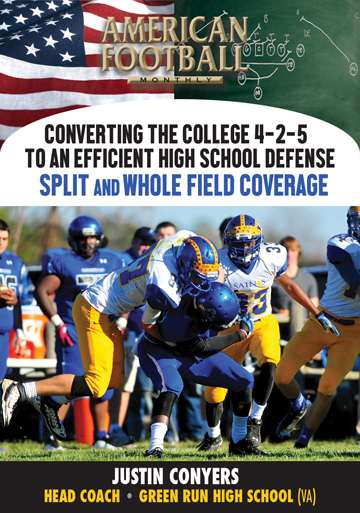 We emphasize in this DVD the importance of quick lateral movement." 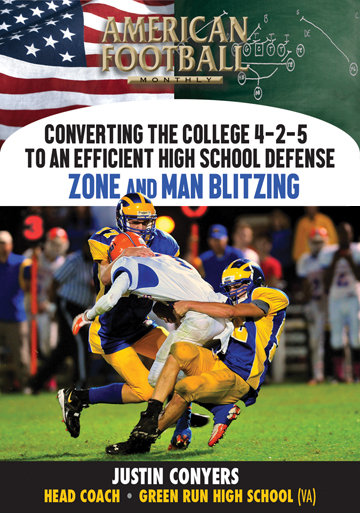 This DVD includes actual on field demonstrations.